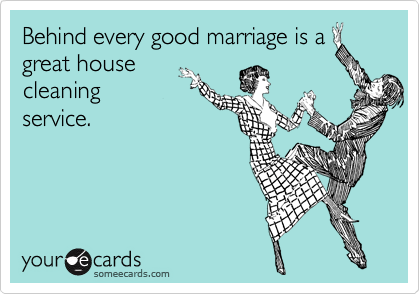 Your home is a haven of serenity and creating a living space that is inviting is the pride of any home owner. A great addition to any home is the chance to experience the soft warmth and welcoming nature of a soft spot for your feet. Carpeting makes a home serene and with a plethora of textures, colours and patterns, design style is amplified to make your house a home. Not only are carpets beautiful they can also withstand heavy traffic, kids and pets ensuring you have a comfortable living space that is also user friendly for your family. How does one go about choosing a suitable carpet for the areas in their home and what should you consider before making that key purchase. The problem with selecting the right carpet is you can seldom tell the difference just by looking at the carpet samples or by feeling the pile with your hands. 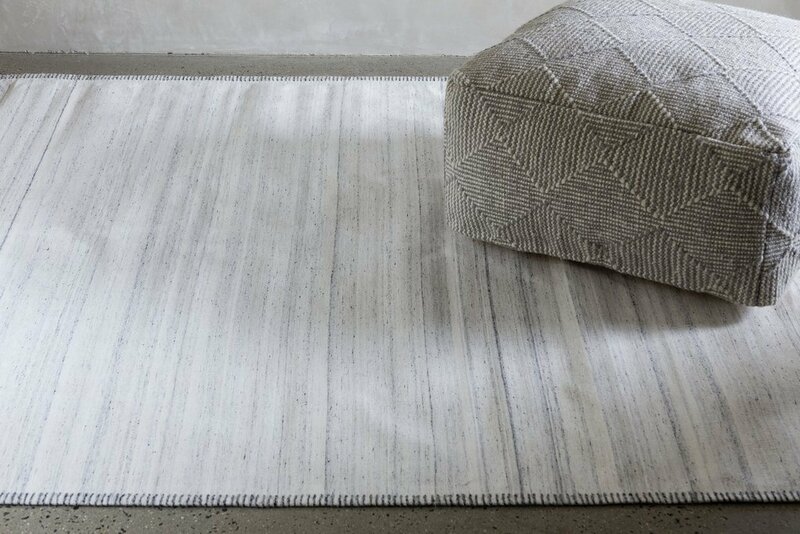 Everyone wants a soft and luxurious carpet but the look does not guarantee durability or suit the foot traffic of the area you may choose to place it in. There are specifications you need to understand before purchasing your carpet, these factors will affect all aspects of your purchase from the durability to which area of the home it is most suited to. The fibre type available will help you know which area the carpet is best for, these range from nylon, polyester, olefin to wool. Nylon is the most common as it is very durable with a wide selection of designs, available at a reasonable price and suited to any area of the home. 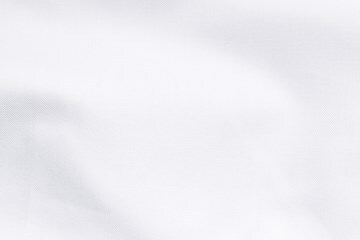 Polyester is another commonly preferred fibre for carpets because it gives a luxurious feel and resists water soluble stains but is suited to low traffic areas of the home. Olefin is a fibre that resists fading and staining, moisture and mildew with reasonable pricing and suited to outdoor or indoor areas of the home. There are other carpet fibres which may not as popular as the above mentioned such as Saxony which is made of close tufts and is good for formal settings, frieze which is made of twisted tufts that curl at the surface to create a textured look that hides footprints and is best suited to high traffic area and sisal which are made from plant fibre and are a great choice when looking for a textured look. 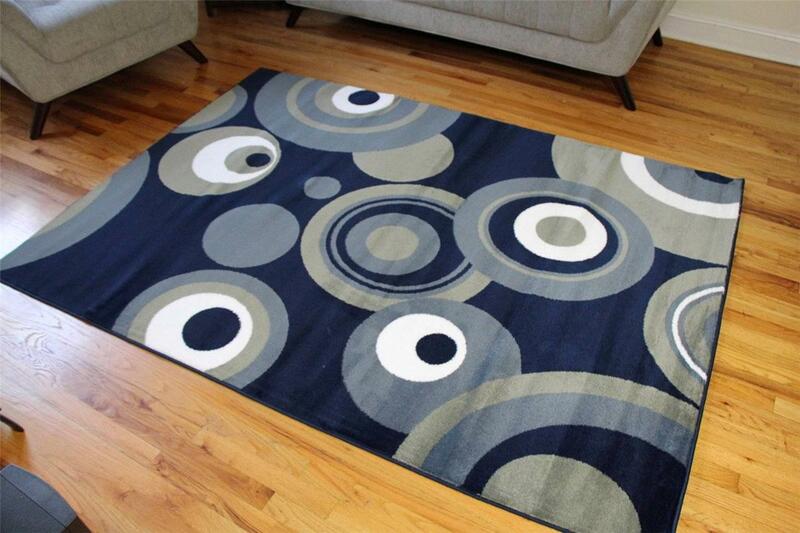 The next thing to consider in your carpet is the pile height, this refers to the thickness of a rug. This is normally measured from the backing of the rug, heights include short velvet piles and longer plush piles; deeper pile has a more luxurious feel but the short pile tends to be easier to care for and remains new looking for a longer period. 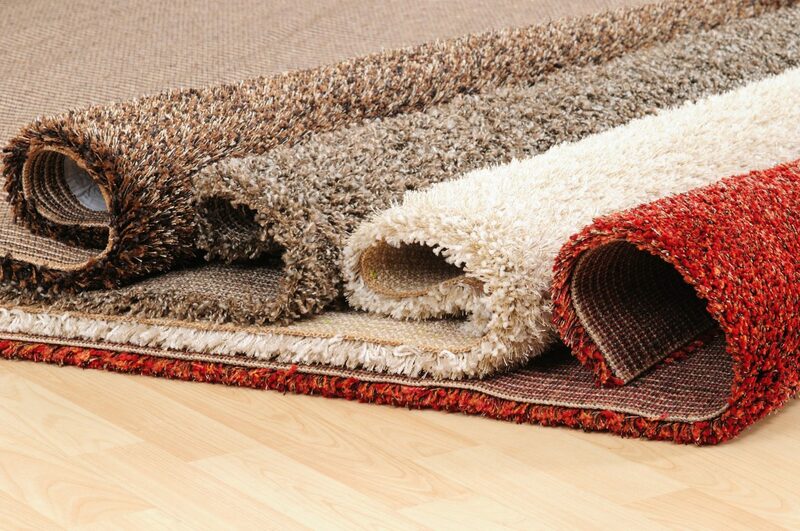 According to www.carpetprofessor.com generally recommended is a pile height of less than 3/4″ to help reduce the chance of matting and crushing of the pile. According to www.carpetprofessor.com , another thing to look for is the tuft twist and yarn twist. Strands of fibre are grouped together and twisted while heated to form a tuft; the number of twists per lineal inch is the tuft twist rating. In the same fashion carpet fibre, also called yarn, is twisted to form a single strand commonly known as filament. A bunch of filaments are grouped together and twisted to form Tufts. While the strands are twisted, heat is applied to “set” them permanently, hence the term “heat set”. The tighter the tufts are twisted together, the more durable the carpet will be, and the longer the carpet can maintain its like-new appearance. Carpets with a low Tuft Twist Rating (3 to 5) tend to untwist or “blossom” at the tuft tips more quickly, thus creating a worn out, frizzy looking or matted down. For this reason, According to www.carpetprofessor.com , a carpet with a higher Tuft-Twist (5.5 to 7.5) will retain its like-new appearance longer and tolerate a higher level of foot traffic. When comparing similar quality carpets side by side, you must consider the tuft twist rating to help you determine which carpet is the better choice. The carpet face weight, this is the actual weight of the fibre used to manufacture the carpet pile, but does not include the weight of the carpet backing. According to www.carpetprofessor.com most carpets have a face-weight between 20 ounces and 100 ounces, but the average face weight for a residential carpet is about 45 ounces. It is important to note that a high face weight may not translate to a better quality carpet as factors such as pile density will play a more major role in durability and years of service in a carpet. The final important factor of your carpet purchase is the pile density; The Density rating is determined by pile yarn weight, pile thickness and pile height. Think of it like a densely wooded forest where the trees are thick and packed closely together. You should observe the carpet to see if the fibres are tightly packed or if you can see the carpet backing, the more densely the tufts are packed together the more durable the carpet will be. According to www.carpetprofessor.com , the density ratings range from 1000 to 6000 and is determined using a mathematical formula based on the pile height and fibre face weight. Pile Density is the key to having a carpet retain its like-new appearance longer. Being armed with the above information is important to you as a buyer so you can make the best choice when purchasing a carpet for each room in your home. There are things one must also think about while shopping for their carpet or area rug, the foot traffic in that particular area will determine the fibre you go for as some are better suited to heavy traffic while others do best in less used areas. The sort of carpet you want to have and if it needs to be professionally measured or installed as well as the store options for the purchase. Look for a store where they possess the technical knowledge needed to get a carpet for each area of your home so as to match up to your goals and lifestyle. To be successful at buying new carpet for your home, you just need to select the right grade of carpet for your needs, choose the correct padding, consider the terms of care for your carpet and look for a fair and reasonable price. In Nairobi you can buy carpets from Tiles & Carpets or from Wall to Wall among other shops.